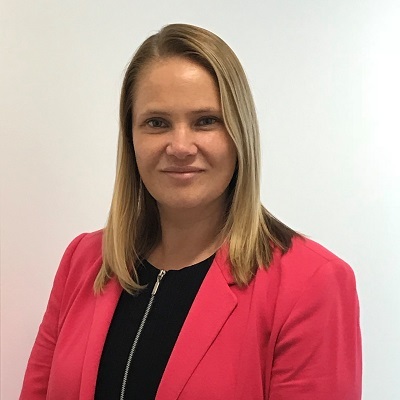 Lisa Batchelor is a Strategic Sourcing Manager with Cochlear Ltd. With over eighteen years’ experience as a Procurement professional with a background in Medical devices and the Stainless Steel industries. Lisa has experience across both the direct and indirect Procurement functions building and leading high performing professional global teams across multiple spend categories and functions. Lisa has a proven track record in delivering value, improving process and managing risk. Lisa currently manages Indirect Operational Procurement including oversight of global travel, facilities, freight and logistics. What are the key areas of your travel spend to assess and how can you determine which to address first? How can conducting a solid evaluation and assessment set the foundation for long-term success?